Outside of the dog community, Rottweilers tend to have a bad reputation. 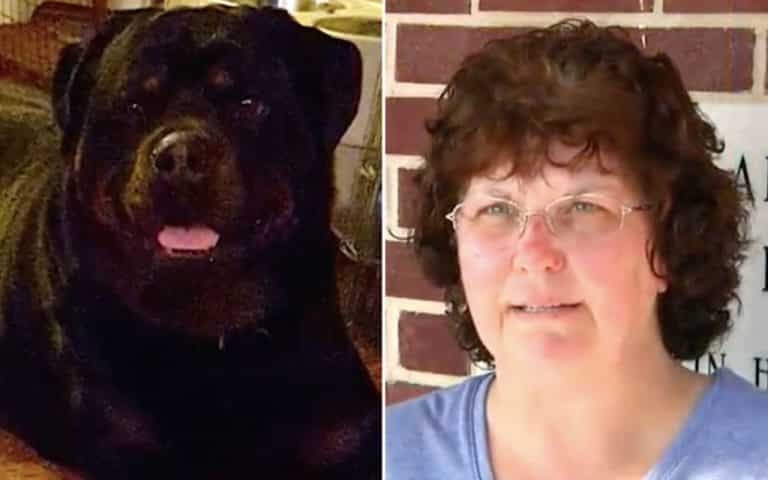 However, this one was a neighborhood hero as Rottweiler Saves Boy and he stopped a pit bull’s attack. It was during the early morning of March 27, 2015, about 31 miles from Orlando. On Westmoreland Street, in the city of Sorrento, Florida, two boys were riding their bikes along a neighborhood, when — out of the woods — a dog came charging at them. By this time, the heroic Rottweiler wasn’t outside yet but was anxious to get out there. 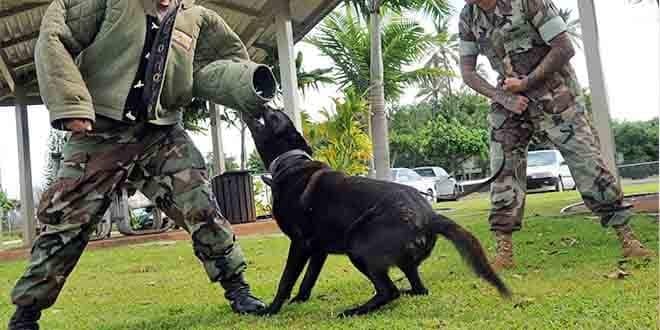 The other dog was swatted away by one of the boys — the one who was uninjured. However, the other child wasn’t as lucky. After being aggravated, the dog began attacking him. The Rottweiler, while witnessing the event, managed to get outside. Once near the pit bull, he gave a punishing bite to the dog’s neck. Consequently, the dog ran back into the woods and is still on the loose. As last reported, Lake County animal authorities were on the search for the stray suspect. However, they haven’t yet found the dog. The victim received severe wounds and had to be rushed to Arnold Palmer Hospital for immediate surgery. A large chunk of his right calf muscle is gone. The images were so bad that the local news could not show them. Nevertheless, things would have been far worse for the boy if it wasn’t for the neighbor’s courageous Rottweiler. When the local news interviewed the owner, the man stated that his dog certainly earned his stripes. Regardless of the publicly-believed temperament of Rottweilers, this one showed that it’s not the same in all of them. In order to lure the pit bull back to the area, animal control has set several traps. As in one of the traps in the video, you can see there’s a cloth in the cage. The authorities scented the blanket with that from a female pit, hoping that it would come back to the area in search of her. What do you think about the Rottweiler? Do you think it’s an act that can justify its occasional temperament? Feel free to share your comments below.